Cordwainer’s Daughter to Costumière. Frances Harriett Yates 1828 – 1892. | Who was Fanny Yates? ← Is Fanny Yates, Frances Harriet Yates of Manor Street, Chelsea? I eventually found a Fanny Yates with a connection to my family living in Manor Street, Chelsea in 1861. Would I be able to find records of her parents, her family and perhaps her Will, or anything that would further connect her to her illegitimate son Edward Cavendish Yates? It was only this week that I finally found the 1841 census record for Fanny that had somehow eluded me for months – well actually years! The main reason being that the transcription of this census record had Fanny’s family listed as Gates (not Yates)! I now had confirmation that the Fanny Yates I had found in Manor Street Chelsea in the 1861 census had been living with her parents in Drury Lane in 1841, four years before the birth of Edward C. Yates. Six years after his birth she had moved to her married sister’s home in Manor Street Chelsea. Ten years later, and until her death in 1892, she lived with relations (quite distant ones) of Edward’s wife, still in Manor Street Chelsea. Her full name was Frances Harriett Yates, she was a dressmaker or costumière and she never married. When she died she left quite a large sum of money, £1742 5s 5d, with administration to the solicitor of the Treasury. I have no idea whether Fanny earned this money from her own business or whether it was a gift or an inheritance. She appears to have left no Will so it would be interesting to find out if anyone claimed to be her heir in the years following her death. Click on the images to see each record on it’s own. To magnify that image you will need to click on ‘view full image’ at the bottom right of each picture and then click a second time for magnification. The important details to be found in each record. Frances Harriett Yates was born in 1828 to parents George Skinner Yates and Sophia Yates née Woodness. 1828 – 21 Dec – Baptised in the Parish of St Martins in the Fields, Middlesex, England. Father’s occupation Cordwainer. 1841 – Princes Street (Drury Lane), St Giles in The Fields, Middlesex, England. Father’s occupation Shoemaker. Fanny is living with parents George 45 and Sophia 50, one brother Charles 20 (plasterer) and two sisters Charlotte 20 (dressmaker) and Sophie 10. Fanny is 13. 1845 – Fanny Yates gives birth to an illegitimate child named Edward Cavendish Yates at 6 Sherborne Street, Marylebone, Middlesex, England. No record of baptism found. (If we have the right Fanny her age would be 17). 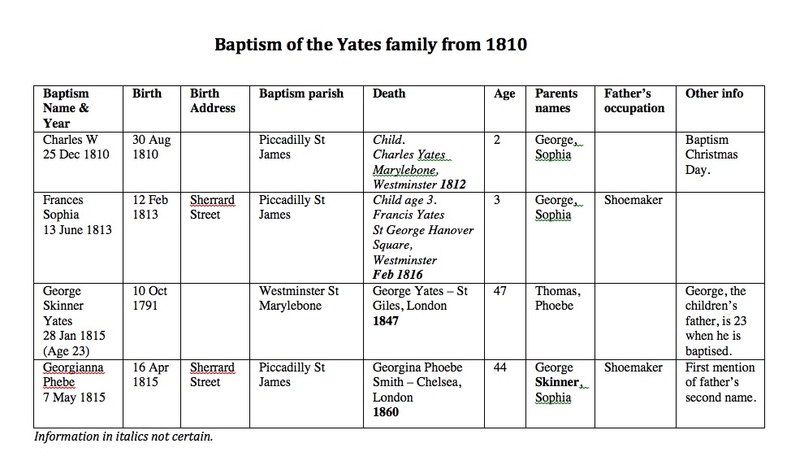 1847 – I believe Fanny’s father George Yates dies (though I cannot be absolutely certain that the death record I have found is the right George Yates). 1851 – Fanny Yates is living with her sister (Georgianna) Pheobe Smith née Yates and her husband Thomas Smith at 27 Manor Street, Chelsea, Middlesex, England. Thomas’s occupation is a Conductor. There is a transcription error on the record as Fanny’s surname is given as Yeales. I think this is a poor transcription of an alternative spelling of her name Yeates. There is no child living with them. Fanny is 23. 1861 – By now Fanny’s sister and husband have moved away from Manor Street Chelsea, but Fanny has moved in as lodger to a family down the road at number 29 Manor Street, Chelsea. This is the Tilling, Christie, Smart household that I spoke of in the last blog. They are to become relations (by marriage) of Fanny’s in the future. Fanny is now described as a dressmaker. She remains a dressmaker living in Manor Street for the rest of her life but it is only in 1891, the year before she dies, that she is recorded as a ‘retired costumiëre’. There is confusion over her age. She should be 33 but is recorded as 28. 1871 – Fanny is now at number 32 Manor Street, Chelsea. This could be a street number change or an actual move. She is still single, a dressmaker and living with the same family as in 1861. William Christie has moved out and his brother Frederick has now married Sarah Tilling. They have a 2 year old child. Fanny Yates is described for the first time as Cousin to Ann Tilling, the Head of the household. Jane Derrick, Ann Tilling’s widowed sister has also moved in. Fanny is mistakenly aged at 50 when she is only 43! Edward Cavendish Yates and Priscilla weren’t married until 1873. Despite this (unless they were relatives already – a fact I haven’t yet discovered) Fanny, Edward’s mother, seems to have been welcomed as a ‘cousin’ a couple of years prior to the marriage. 1881 – Fanny or Frances is still living at 32 Manor Street Chelsea. Sarah Christie (Ann Tilling’s daughter) has taken over the occupation of House Agent from her deceased mother. She is now a widow and her daughter Sarah A. L. Christie is a scholar. Frances H Yates is living with them. She is an unmarried dressmaker. I think there is little doubt that this is the same person recorded as ‘Fanny Yates’ ten years before even though her age each year has been very changeable. (She should be 53 and is recorded as 52 in 1881). 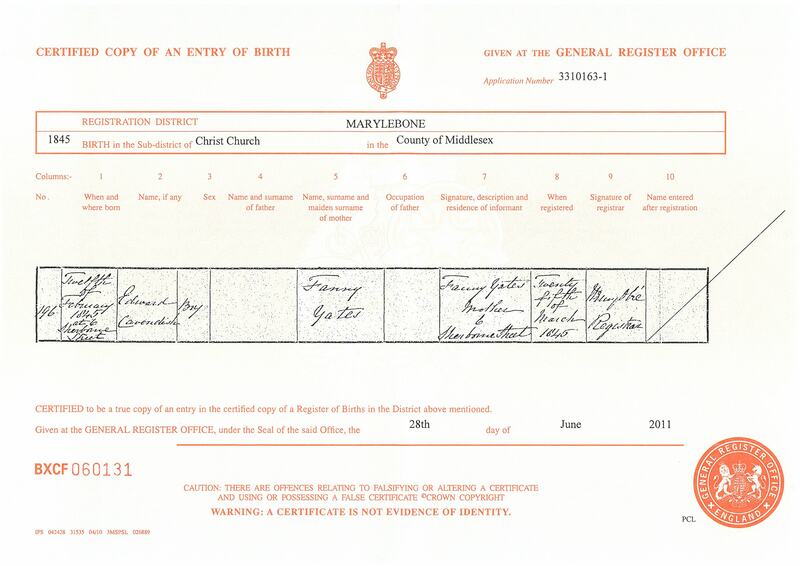 The fact that in later life she is using a more formal version of her name, ‘Frances’, and providing her middle initial, becomes incredibly helpful in finally establishing her birth and ancestry. 1891 – Still at 32 Manor Street Chelsea, Frances H. Yates is 59 and back to being described as a Lodger, but her occupation has changed to “Retired Costumiëre”. Sarah Christie is 63, and still Head of the household but ‘Living on her own means’. Sarah A Louisa Christie her daughter is now 22 and working as a P.O Telegraphist. Ada Rhoda Leach is a Lodger and Domestic Servant by occupation. 1892 – Frances Harriet Yates dies. Her probate record shows her to be a spinster. She dies at 32 Manor Road Chelsea (road name change from Manor Street Chelsea or just an error?) on “24 January 1892 Administration London 5 December to the solicitor of the Treasury Effects £1742 5s 5d”. I have found no records of Edward Cavendish Yates living with his mother (or away from her) from the time of his birth in 1845, to the time he married in 1873 at the age of 28. 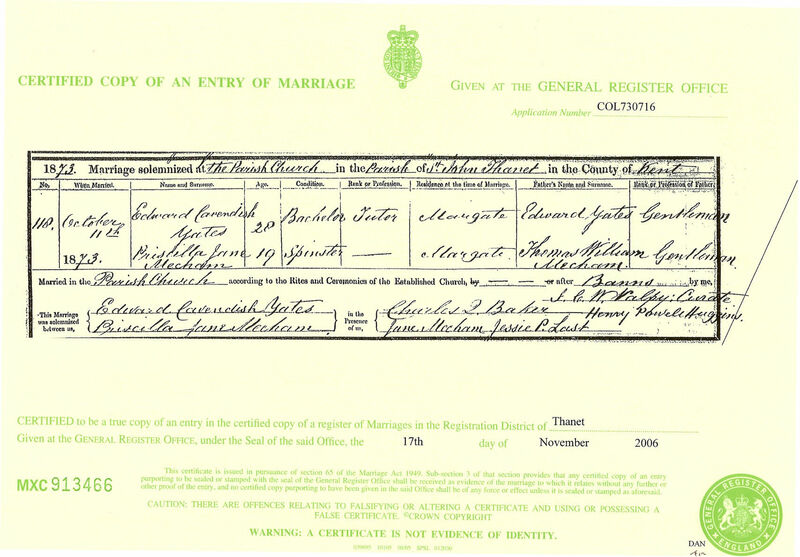 On that occasion he gave the name of a father (Edward Yates) on the marriage certificate. There is no mention of his mother. I can find no evidence that E. C. Yates did have a father called Edward Yates. I think it’s also quite unlikely that a family would pass down the generations the story of one of it’s children being illegitimate if it weren’t true. The only explanation I have is that for the sake of respectability on the occasion of his marriage, Edward gave his father’s name as his own first and last names. 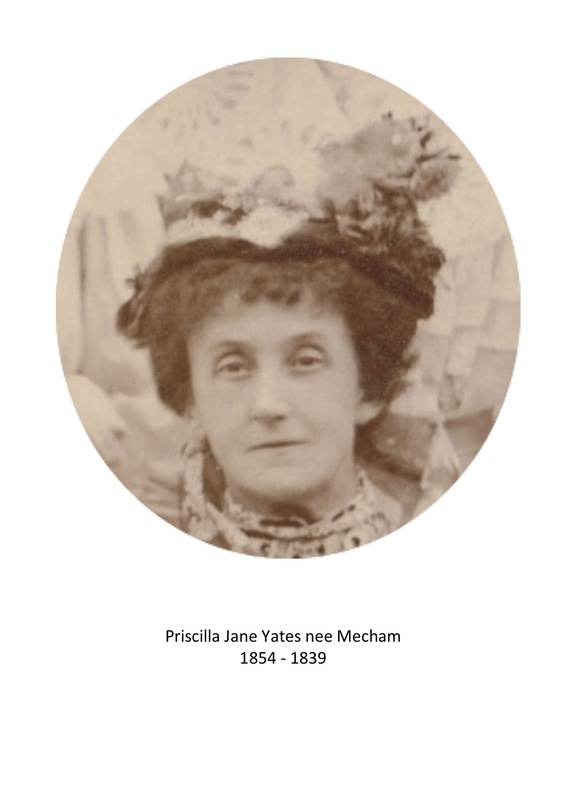 Frances Harriett Yates lived with relations of Priscilla Jane Yates née Mecham for most of her life. Is that enough for us to believe that she was the woman who gave birth to Edward Cavendish Yates at number 6 Sherborne Street, Marylebone in 1845? 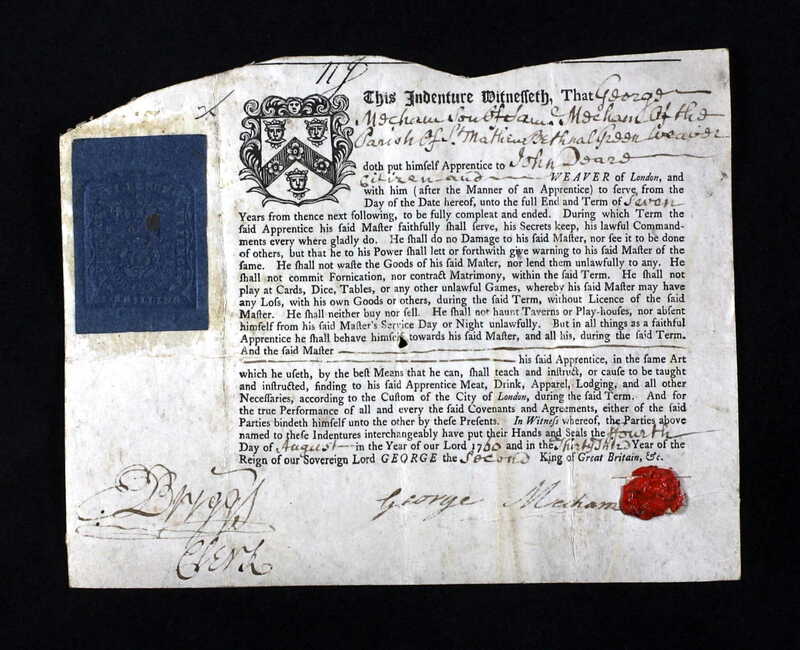 The Will of Frances Harriett Yates might have helped to connect her to E.C. Yates and my family. 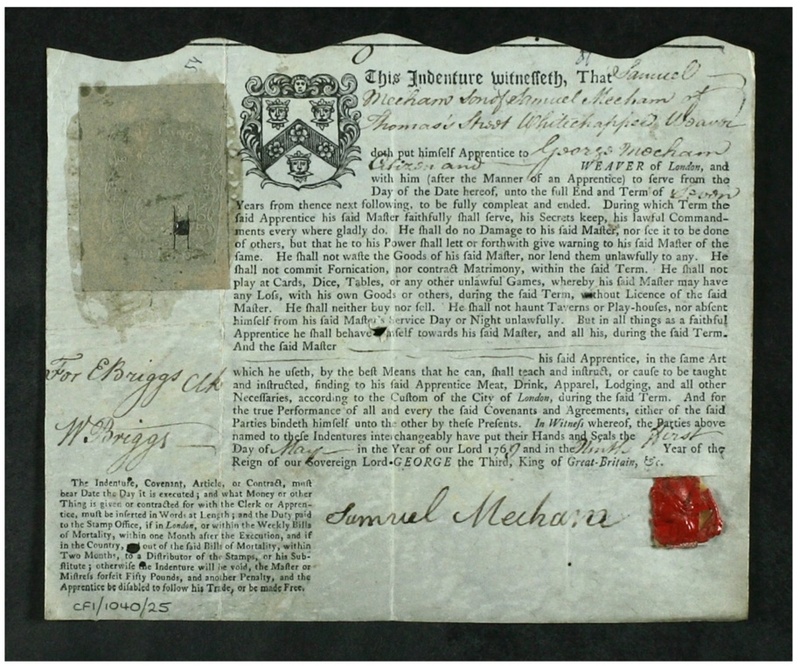 Unfortunately probate records show that she died without one and her funds went to the Treasury! Did an heir ever claim them and how do I find out ? Please leave a comment below or email me from the ‘Contact’ page if you have any information that could help me trace my ancestors. Next: What’s a CORDWAINER? 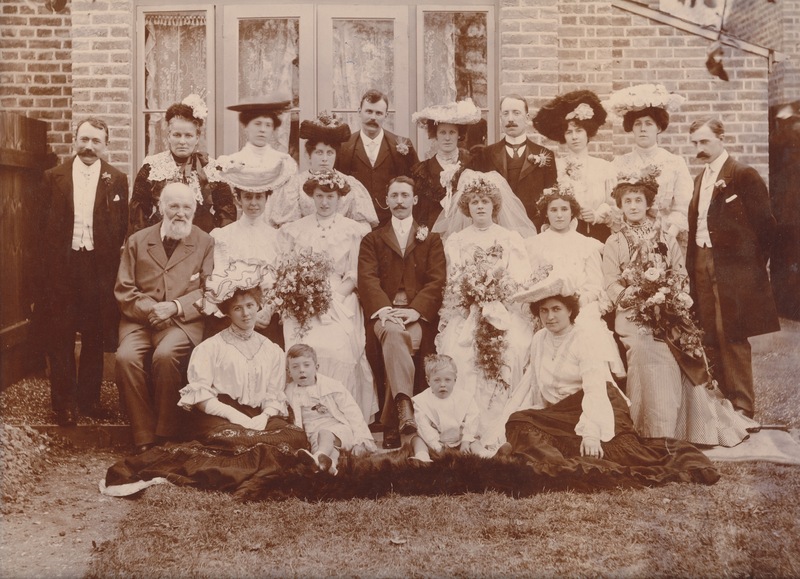 Meet George Skinner Yates (1791 – 1847) and his Family of Drury Lane, St Giles in the Fields, Middlesex. N.B. I have several public family trees at http://www.ancestry.co.uk. Links to them on this blog will only work if you sign up to membership of the Ancestry website. Membership is free for 14days. If you would like free access to visit one or more of my family trees for a longer period, please use the Contact page to send me an email. This entry was posted in Edward Cavendish Yates, Fanny Yates, Frances Harriett Yates, Mecham, Priscilla Jane Mecham, Smart, Tilling, Yates and tagged Ancestry, Chelsea, Edward Cavendish Yates, Family History, Family Tree, Fanny Yates, Frances Harriett Yates, Geneology, Manor Street, Marylebone, Priscilla Jane Mecham, research, Sherborne Street, Smart Family, Tilling Family. Bookmark the permalink.